Have a question? Need to reach us? 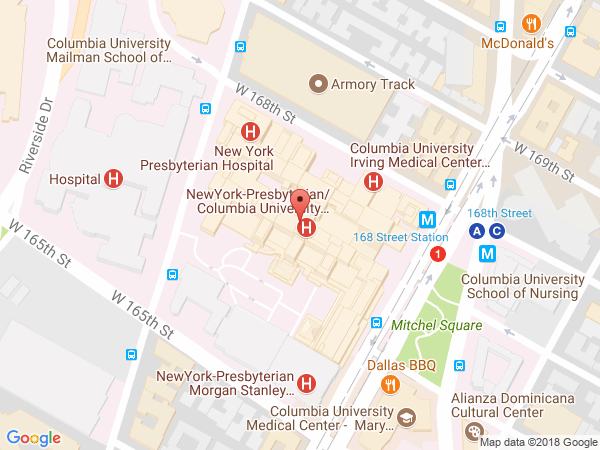 For hospital information, visit NewYork Presbyterian. To find a healthcare provider, visit ColumbiaDoctors.